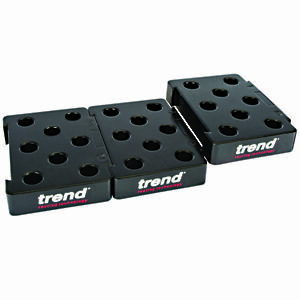 Interlocking moulded plastic router cutter storage trays for safe transport and storage. 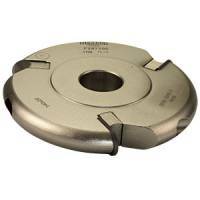 Interlocking trays for 1/4 inch shank cutters with 40 holes or for 1/2 inch shank cutters with 8 holes, supplied in packs of four. 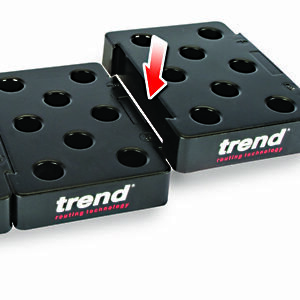 Tray size 108 x 79 x 20mm.